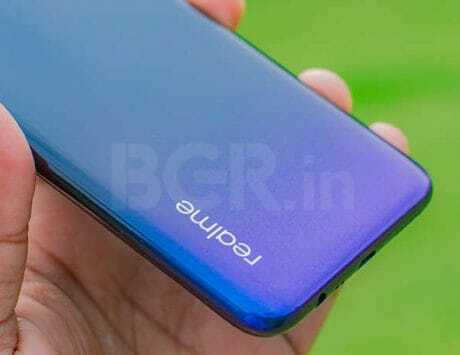 Huawei is on course to beat Samsung in launching a full-screen display with a punch-hole for the front camera. Last month, Huawei had teased that it will be launching a new Nova smartphone in December. Since the rumor mill has been speculating that it could be either called Nova 3S or Nova 4. 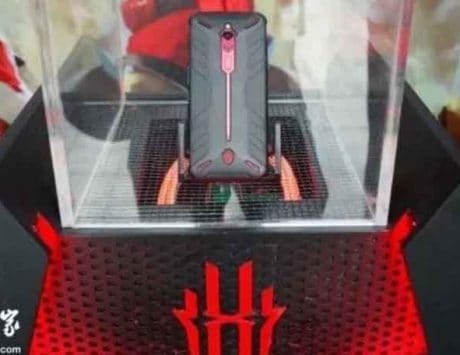 Today, the Chinese manufacturer has all but confirmed on Weibo that the next Nova smartphone will be hitting the market as Huawei Nova 4. 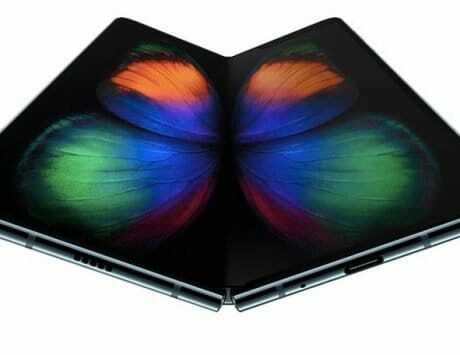 The company further revealed that the new device will be announced on December 17 in China. Last year, Huawei had launched Nova 2S at the end of the year as an updated edition for Nova 2. The new launch poster confirms that the company will be skipping Nova 3S moniker this year. 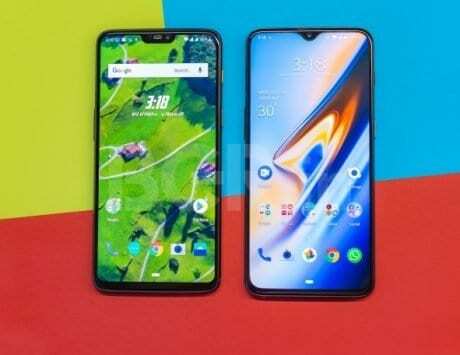 Recent reports have revealed that the Nova 4 will be offering a very high screen-to-body ratio since it will be featuring a notch-less full screen display with a hole for the front-facing camera. The smartphone was recently seen in the hands of Jackson Yee who is Huawei’s Nova series brand ambassador for China in the recent, which confirmed that the Nova 4 will be indeed sporting a new display design. 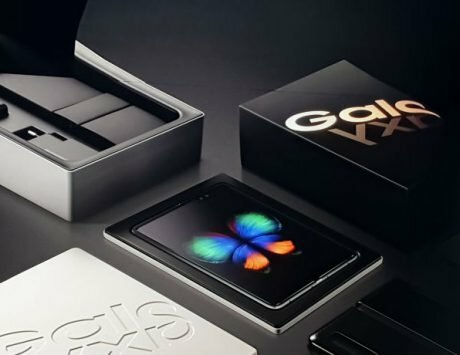 Samsung is also working on a similar display design called Infinity-O. 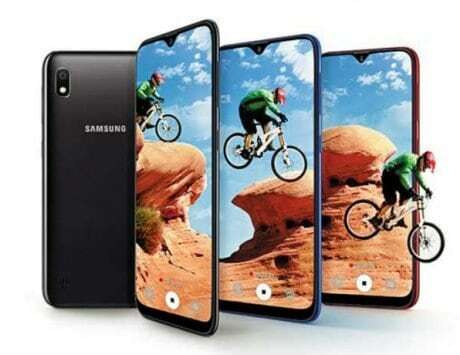 It will be first seen on the Galaxy A8s that is tipped to go official in China later this month. 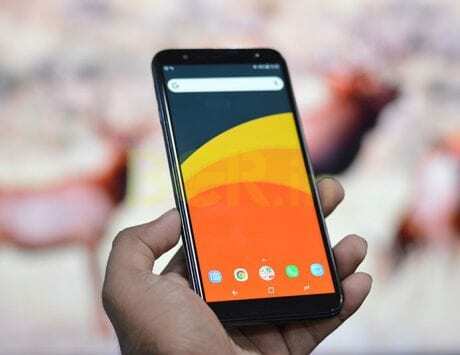 It seems that the Nova 4 will beat Galaxy A8s to launch as the first phone with in-screen camera display. 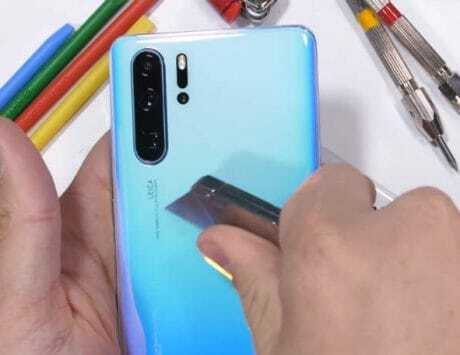 Coming back to Huawei Nova 4, it is speculated that the handset will be equipped with an LCD display. 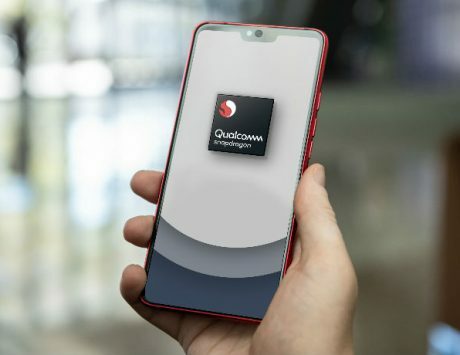 It is rumored to be fueled by a Kirin 980 chipset paired with 4GB/6GB of RAM. 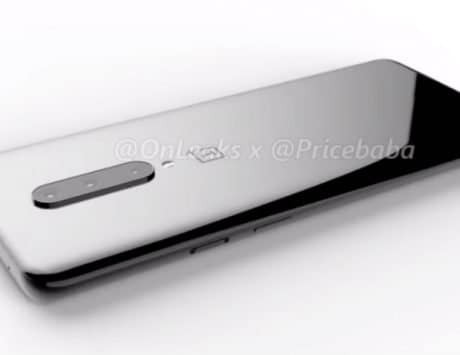 The other specs of the phone are yet to be revealed. Since the Nova series of smartphones from Huawei are aimed towards youth and female audience, it is very likely to be available in gradient color choices.